To save on utility bills and service calls, we urge you to take a preventive approach to your heating, cooling and refrigeration systems. All of your equipment should be included in a regular inspection and maintenance program. 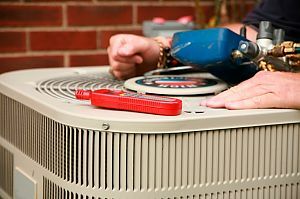 Why sign up for a Maintenance Agreement? Give us a call today to learn more and to design a maintenance plan for your specific needs.